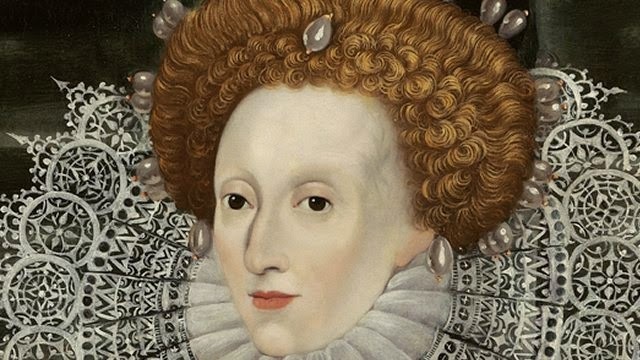 Elizabeth was Queen of England, Ireland and Wales from 1558 to 1603. She gave her name to the 'Elizabethan Age'. It was an exciting time in English history. This was the age of William Shakespeare's plays, Francis Drake's voyages, and the sea battles against the Spanish Armada.